The Canadian Nuclear Safety Commission met at their headquarters in Ottawa (Ontario, Canada) last week for 2 days (August 20 & 21st). Agenda for the meeting can be found here. ** Meeting transcripts can be found here (August 20) & here (August 21). One of the topics under discussion was a recent CNSC staff consultation on “Nuclear Emergency Preparedness and Response,” otherwise called Regulatory Document or REGDOC-2.10.1. There was a lengthy consultation period on this that began last Fall, & DNA was fortunate to take part in a phone conference on it back a couple of months ago, in June. This call involved mostly nuclear industry but also members of the public/NGOs who had commented during the consultation period. DNA had not submitted comments, but was permitted to take part in the call. I watched last week's August 20/21st CNSC meeting live via Webcast. Some of the discussion was quite lively! Of great interest lately has been to find out that Canada’s nuclear regulator is advocating for pre-distribution of Potassium Iodide (KI pills) within the 10-kilometre zones of nuclear power plants (of which Durham Region of course has two, 2 very large nuclear generating stations). But that Ontario Power Generation (OPG) & the provincial health ministry (which bears responsibility for KI distribution) & the Emergency Management Ontario branch (which falls under the Ministry of Community Safety & Correctional Services, and yes, if you are not confused by now by all this, take a bow; it is very confusing to anyone not an expert in deciphering their way through bureaucratic mazes) have been/are resistant to this plan. Pretty sure there is more taking place here than is immediately apparent. Here are 2 media reports on the situation, both published after last week’s 2-day meeting. As I say, there is more to all of this than meets the eye. For sure there are serious jurisdictional issues that are preventing the implementation of adequate public protection measures needed in the event of a serious nuclear accident. Ontario delaying federal push to get anti-radiation pills to those who live near nuclear plans. Almost no one who lives near Ontario's nuclear plants has anti-radiation pills in case of a disaster because bureaucrats are bickering. Canada.com, August 21/14. 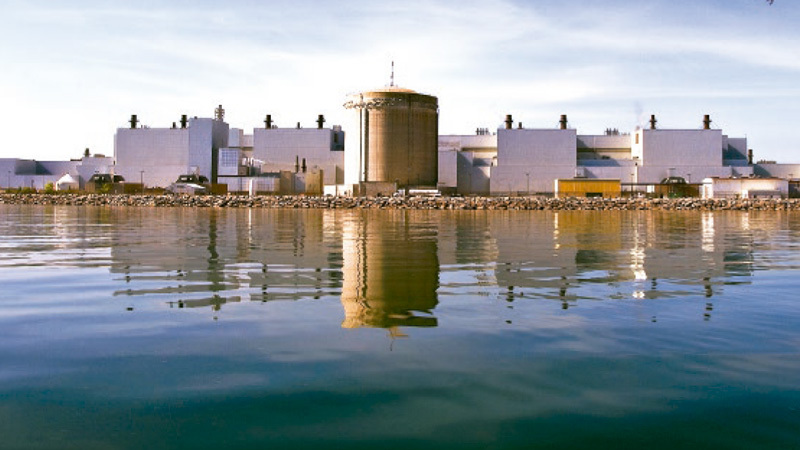 The real question about nuclear disaster: Federal or provincial issue? Ontario health bureaucrats question whether federal officials should meddle with distributing protective pills in a nuclear disaster Toronto Star, August 23/14. Note: Just added in some KI information resources here. CNSC Meeting August 20 and 21 2014, media reports about KI pills, REGDOC-2-10-1, who is responsible if there is a nuclear disaster?